Cosmetic dentistry includes a variety of dental treatments aimed at addressing issues related to the color, position, shape, size, and alignment of teeth with the overall goal of improving appearances. From subtle changes to major repairs, cosmetic dentists are capable of restoring damaged, stained, and broken teeth into beautiful smiles that patients can feel good about. Your cosmetic treatment plan is customized to ensure that you achieve the smile you've always wanted. 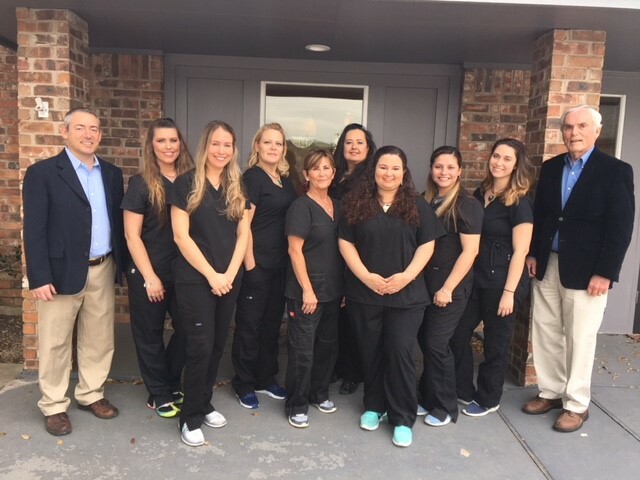 Bedford Family Dentistry offers cosmetic dentistry in New Braunfels, TX. To schedule an appointment, please fill out the form below or call Bedford Family Dentistry today.